Thom's Mini Review: Are you really going to spend US$1000 for convenience? Especially when that ads an almost two-pound weight to the front of your camera? I'm not a huge fan of the convenience lenses like this because they have too many compromises. Size and weight are obvious, but these lenses aren't actually 300mm at close focus range. Then there's the issue of diffraction on some of the newer high-pixel count cameras: if you stop down a stop or two to get the best results from a super zoom like this, you're into the diffraction zone with the 24mp cameras, so you lose acuity while trying to gain it: some compromises don't pay off in the end. 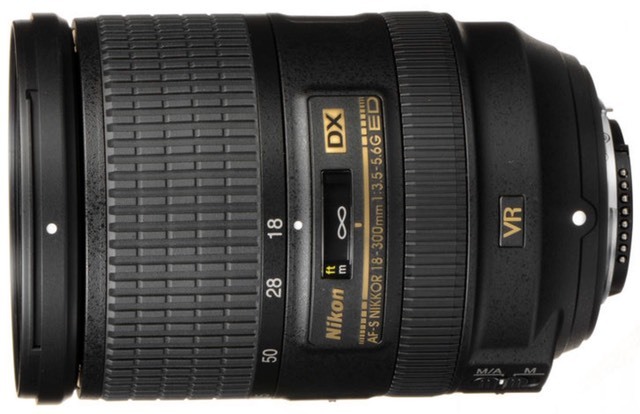 I'll give the 18-300mm this much: it's better than the 18-200mm. But note the comments I make about variability through the focal range in my review.